The youngest of ten children, Charles B. Aycock was born on November 11, 1859. From an early age he expressed an interest in the importance of public education; the privately-educated, sixteen-year-old, writes historian Michael Hill, even “taught a term in a public school in Fremont.” Aycock later graduated from the University of North Carolina in 1877 and started practicing law in 1881. Although Aycock expressed concern for public education, he endorsed segregated schooling. His views were influenced by Reconstruction events. According to Aycock, public education was a wise investment for North Carolina: an education would lead to more individual wealth for each Tar Heel and as a result lead to more collective wealth across the state. When he became governor in 1901, some Democrats wanted public education for whites-only yet wanted taxes from everyone to be used for such schools. Aycock opposed the plan and worked for a compromise: the white-tax base would fund white public schools and the black tax base would be used to fund black public schools. Reconstruction events also influenced Aycock’s views regarding temporary black disfranchisement. He believed primarily that whites were more responsible and qualified to rule. The Republican Party, he claimed, duped many African Americans and that blacks were mere pawns of the corrupt GOP. He proposed black disfranchisement as a means to clean up North Carolina politics. With the elimination of the black vote and the addition of public education for all, Aycock believed that one day public education would produce an educated citizenry, including African Americans, that possessed the proper education to exercise suffrage. After a two-decade-long career as an educational reformer, Aycock was elected as Governor. He worked to accomplish his platform, which included better care of the mentally ill, direct primary elections, an extended four-month school year, and black disfranchisement. Many aspects of his administration, according to historian William S. Powell, attacked the prevailing Maconian and Jeffersonian belief in North Carolina that the best government was the one that governs the least. After his term ended, Aycock returned to practicing law and aspired to be a U.S. Senator. After announcing his candidacy, Aycock died while speaking. He is buried in Oakwood Cemetery in Raleigh. 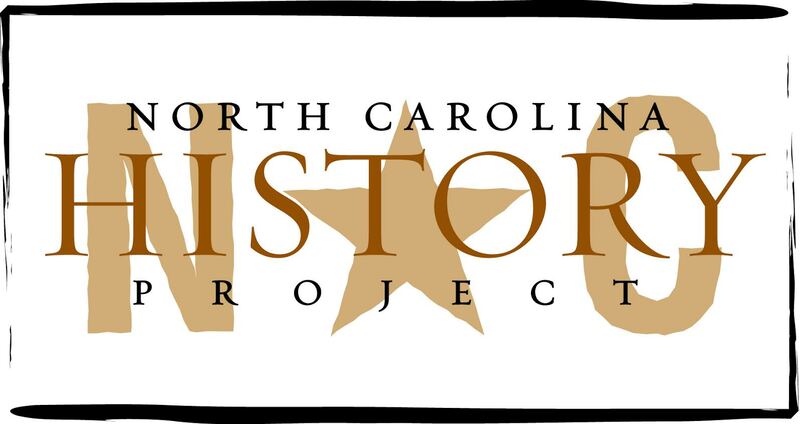 Michael Hill, ed., The Governors of North Carolina (Raleigh, 2007); Milton Ready, The Tar Heel State: A History of North Carolina (Columbia 2005); and William S. Powell, North Carolina Through Four Centuries (Chapel Hill, 1989).